I find Sky Safari Pro on my iPad Air to be the best atlas ever. Put the iPad on Airplane mode and the brightness down to minimum and the battery will last several nights. Sky Safari is like a more easy-to-handle H-B with nearly infinate zoom; and in Sky Safari, zooming in means the magnitude threshold changes (you set how you want that for stars and DSOs separately in the Settings). For star hopping, I don't consider this setup to be a computer but rather a back-lit atlas, because that is how it behaves. Interstellarum (new) may be the best yet! But you're right, the Pocket Sky Atlas is the one that should always be in the equipment case. It's like the road map in the glove compartment of the car. Even if you're not planning to need a map, you may see something, and it comes in handy. I'm glad to hear that you are going back to visual observing. My favorite atlas is the "S&T Pocket Atlas" and find that it works just as good as my much larger ones, I'm just a humble backyard observer, and have never advanced beyond a No. 2 pencil, and a 5 x 8 blank notecard. After reading your recent post on going back to simplistic observing, I too started using my print atlas for visual stargazing with my C8 on Orion VersaGo III mount. Good to see that my choice SA2000 got a mention! I also like my Pocket Sky Atlas. I also use a couple of iPhone apps: StarMapPro and SkyWeekPlus, alson with StarSeek Pro controlling my 'scope. These "atlases" DO fit in my pocket, LOL !!! 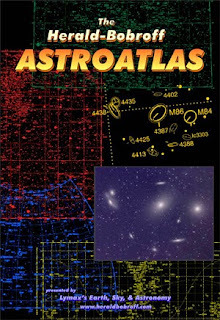 Rodster, I wouldn't be without the Pocket Sky Atlas however I'm beginning to feel the same about the new Interstellarum atlas. It's just the right size for use at the telescope and is easy to navigate. Will it replace Sky Tools? Probably not. I plan to use both. Uncle Rod, It's always been fun and interesting to read your blog...I'm always learning something. 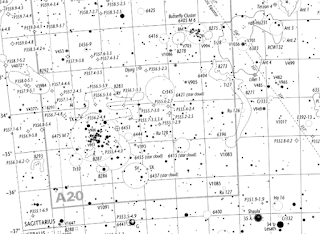 Your latest entries concerning visual observing and hardcopy sky atlases are great. It's been my objective and passion to promote "old fashioned" visual observing for many years also. 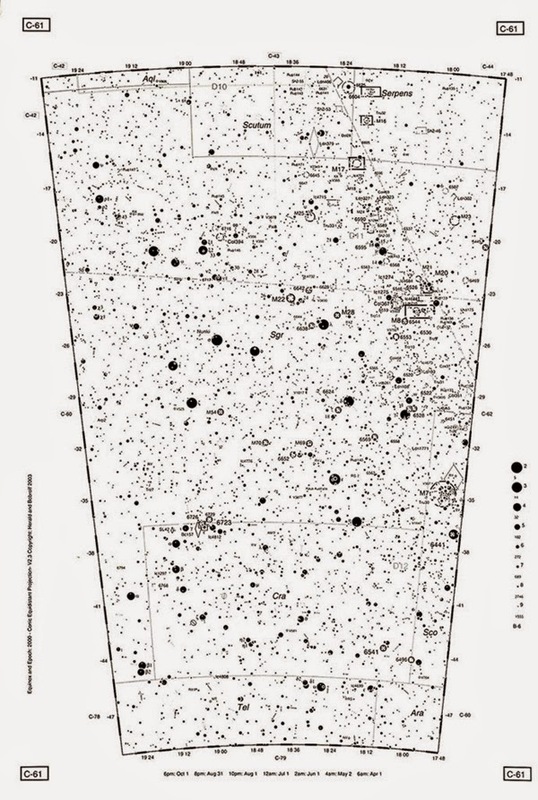 About 25 years ago, it occurred to me that I needed more than just going outside, observing, and the next day having nothing to show for my hours out with the telescope. I started taking copious notes, but after a while, I needed more, and began sketching all of my objects with nothing more than a No. 2 pencil and a blank 5 x 8 notecard. My amateur astronomy took a great leap, and for the first time, I felt a purpose in what I had been doing since I was 12 years old. I try to make all of my sketches as accurate as possible, with no embellishment, but attempting to accurately to portray what I saw through the eyepiece. No rendering of a "Hubble" Telescope image! I then needed an outlet to share my work. 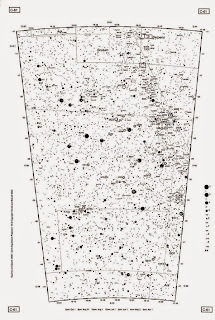 I started a very simple astronomy blog a few years ago: www.rogerivester.com however, before that I co-founded the Las Vegas Astronomical Society, Observer's Challenge monthly report. www.lvastronomycom/observing-challenge It is an international observing project that allows any serious amateur the opportunity to share their observations with others, and the report is posted on the LV site and several others, including my blog. We recently celebrated our 75th consecutive monthly report. I see my work now as something of value to amateur astronomy, mostly in an attempt to get folks to enjoy what many of us did during the age of the space race. I could go on and on. The days when we would wear out those little Edmund Scientific catalogs, and dream about having one of those big and beautiful reflectors, made by Cave Optical. Unlike today, when most kids are only interested in a smart phone, video games and social media, and waiting "with baited breath" for that next text message. Uncle Rod....thank you so much for your incredible blog, and sharing with the amateur astronomy community. What a great contribution you provide, not only with your blog, but with your books, articles and other. Thanks for allowing me to share. Roger Ivester...living in the foothills of North Carolina with my beautiful wife, dachshund, and Persian cat. Life is good! If you want to get a Computer with Windows 7 on it, you should check out TigerDirect. I purchased a laptop there for my Astronomy Club's Treasurer. It came with Win 7 with an upgrade to Win 8, which our Treasurer will never install. Thanks, Terry...but I don't believe I really want a computer with any sort of Windows on it anymore. I am thinking iMac for my desktop. Despite being a high-tech software developer, I'm surprisingly old-fashioned in other areas myself. I don't worship technology -- I only use it when I find it useful. And I agree that the continual Microsoft/others software/OS upgrades that complicate my life and provide very little new value for me are not necessarily a 'good thing' in my book. Out under the stars, I don't yet use a computer. Visual only. Though I am currently trying a (non-computer) dual-Mallincam setup that does add a lot of value but unfortunately at a serious complexity cost too. 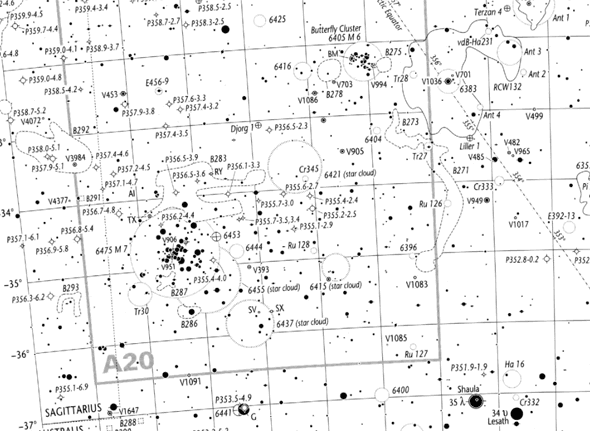 My own primary tool is the S&T Pocket Sky Atlas. It's cheap so I buy a bunch of copies of it, and then customize a copy for each of my observing lists, marking up each page with the list items on that page. Then i'll work through one or more pages in a given observing session. I've got a little plastic envelope I keep the atlas in while observing. However it's a slow process customizing the S&T atlas, because ink dries very slowly on those semi-water-resistant pages. You mark up a page, trying real carefully not to smear anything, and then set it aside to dry for 30 minutes or so, before you can move on to the next page.